With our birthday celebrations behind us, we’ll be launching into the 4th year of PDtP London’s existence with an evening of double-choir greats on November 13th. Booking goes live at 5pm this Friday (November 3rd), with the remaining spaces released at 9am the next day. As we really need to be sure of balanced numbers on this one, please do not book unless you are 100% sure you can make it, as we don’t want lopsided choirs! In other news, I can confirm that the date for this year’s Christmas Special is Monday December 4th. (It was originally pencilled in as December 11th but we’ve had to bring it forward – apologies for any inconvenience.) Booking details to follow. 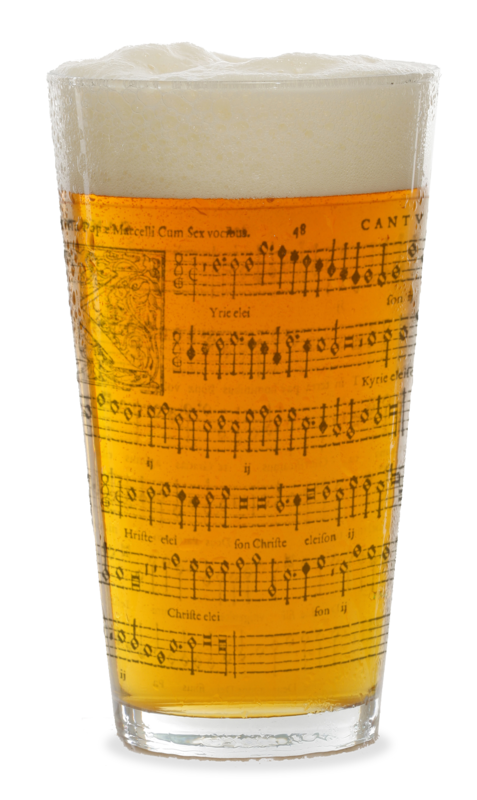 Before that, we have Counterpint at the Canbury on Tuesday November 14th, PDtP Brighton November 19th (booking already open for these) and Counterpint in the Cafe on Wednesday November 22nd (booking details to follow).